On Saturday evening when I was supposed to be finishing a paper I found myself on Facebook reading through my newsfeed and came across this article by Kristen Dalton Wolfe for She is More called “The Husband List: 12 Non-Negotiables.” Now this post won’t be about relationships per se, but the importance of having non-negotiables aka standards. I get a lot of flack for my “non-negotiables” (which are almost identical to what Kristen outlines) when it comes to standards for men, but I refuse to settle. If I refuse to settle for a sub-par intimate relationship, then I should refuse to settle for anything sub-par in life. 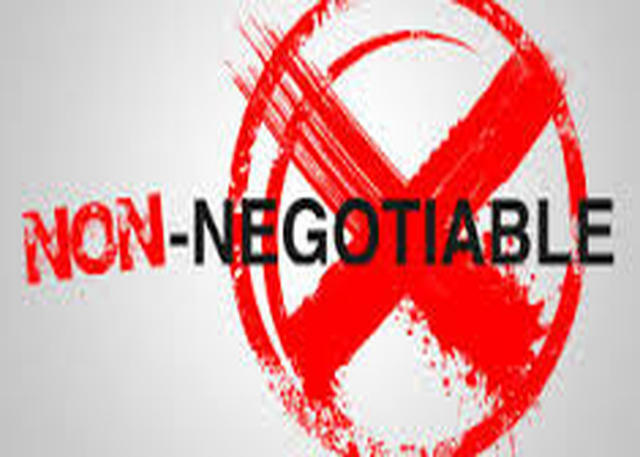 Non-Negotiable is defined as: not open to negotiation or discussion. This is true in all aspects of life. You have to set standards for yourself, for others, for your finances, for your time, etc. 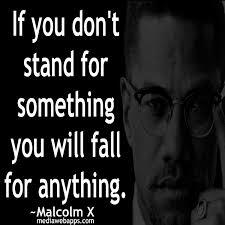 Essentially, you are asking yourself what values and principles are most important that if they are ever violated would change the dynamics of your life? You have to set boundaries to establish order in life and to give yourself a sense of protection from being violated. Non-negotiables include respect, commitment, and loyalty. So what are your non-negotiable? Happy New Year! New Year = New Goals! 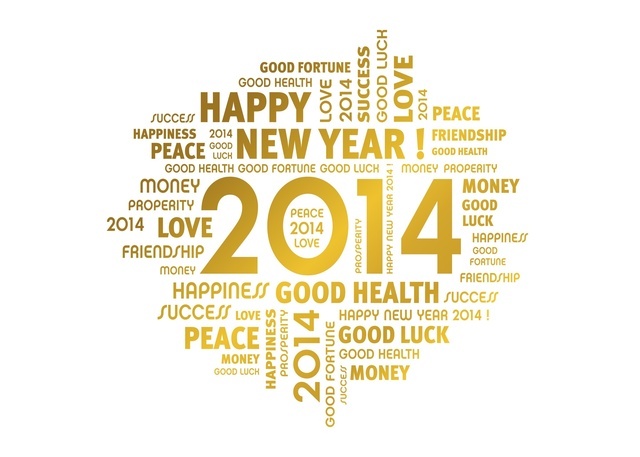 It is official…HAPPY NEW YEAR!! I want to first thank all of you for your support throughout the year! I wouldn’t be here without you all! I am super excited for 2014, but before I go into details about what I want to accomplish this year, I first have to do a recap of some awesome moments from 2013 blog related and some personal. Here are my goals for 2013 and here is what I accomplished. 1. Opened the Her Goody Bag Online Boutique!- It was quite a success too. Unfortunately, I couldn’t keep up with the shop because of personal reasons, but it was on the list and I did it. If I reopen the shop, it will be done differently since I have new demands on my life where I am unable to personally maintain the shop. 2. My hair goal was to reach BSL (Bra Strap Length) and when I last got my hair done, before my trim, my hair was at the top of my bra strap. Now this is a little difficult to say if I reached the goal fully because it honestly depends on the type of bra that you wear, but my hair grazes the top of my bra strap so I made it lol. I will be sure to take more hair pics of my new journey. 3. I wanted to network and made great connections! 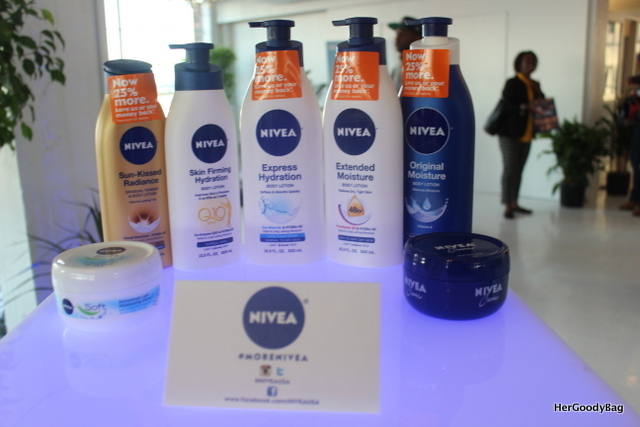 One of the highlights was connecting with the NIVEA PR Team and becoming a NIVEA Digital Influencer! I was able to attend New York Fashion Week and cover shows, I worked with brands like OCC, Clairol, Pantene, Freeman’s Beauty, Smirnoff, Hpnotiq, AllState, U by Kotex, Coca Cola, Sally Hansen, Laura Geller, and Nair through various networks like Glam Media, Single Edition, and Klout and other PR Companies. I featured independent brands like Sui Generis Boutique, Trinket Rocks, and Fly Credentials. This has been an incredible year for me and the blog! Although I had a successful 2013, I did not accomplish everything that I set out to complete. So for 2014 here are my goals! Improve the health of my hair. In 2013 I wanted to reach BSL, well by the end of 2014 I want to reach mid-back length or lower (is waist length pushing it?). I want to focus on growth and and health this year. This means taking my vitamins every day, lots of deep conditioning and protective styling. Workout! When I created HerGoodyBag I wanted it to be a one stop shop to help you look good, feel great, and live better and health is important. I want to incorporate more posts about living a healthy life. When we are in shape our clothes look amazing! I was consistent for about 2.5 months and fell off terribly when I started school. I need stay focused and not fall victim to fattening foods. Network! I did improve last year and this year I want to do better! I want to start working more directly with brands and collaborating with other bloggers to provide better content for you all. I also want to feature more independent designers. 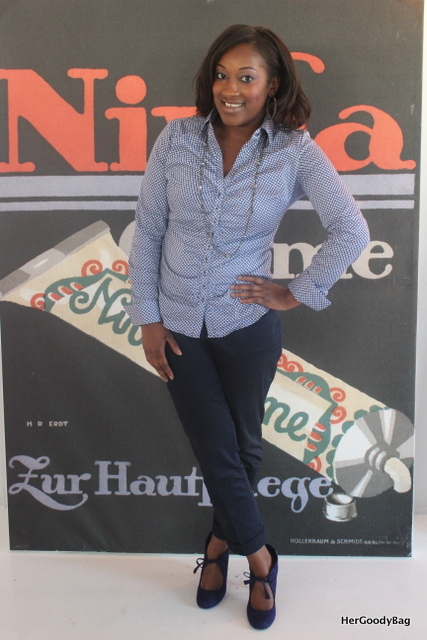 It was great becoming a digital influencer for NIVEA and I would like to become an ambassador for more brands. Host another event! Fabulously Chic was a success in 2012 and Kim and I have been extremely busy in 2013 so hopefully we can bring you another great event! I also want to host smaller events as well with brands and retailers. Continue to create better content! I think I accomplished that this year, but I will plan better and try not to have so many gaps between posts. I created an editorial calendar for the 1st quarter of 2014 so let’s see how this goes. Community Service! This was on my list last year and I did donate to a few charities, but I did not donate my time. It will be quite difficult with my work schedule, but I need to find a way to give back, in addition to monetary donations. Interact more with my readers and other bloggers! I truly appreciate all of you and I am thinking of ways to interact with you all more! This was a goal last year, I did host more giveaways, but that’s not the only interaction that I am looking for. I also want to interact with more bloggers and build a strong blogging community. Maybe through a link round, but just support more bloggers. I also would love a few guest posters! 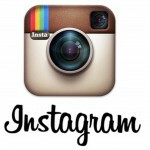 And definitely commenting more on blogs! Take my style to another level. I wanted to incorporate more prints last year and I did that. Now I want to take my style to another level. This includes fashion, hair, nails, and makeup. I want to wear more lipsticks, mix prints (not too crazy), and put different styles together. I’m great at doing that for other people, but for me I’m still a work in progress. So these are my goals for 2014! 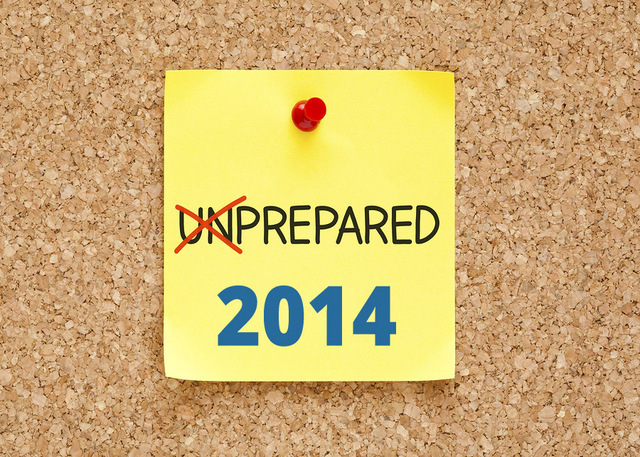 What’s your plan for 2014? Character Building- How can I become a better me? Leisure/Self-Care- Doing things that I enjoy and that make me feel awesome! So these are the areas of my life that I reflect on when developing goals for the new year and also when developing my vision board. I create a table and list a few bullet points for what I want to do throughout the year pertaining to those areas. Some categories can have somewhere between 3-5 bullet points, others may have one. I just depends on what I want to accomplish. I keep it posted near my night stand and jewelry board so I see it constantly. 1. Me Time– I am EXTREMELY busy nowadays. I seem to only have time for work and school. 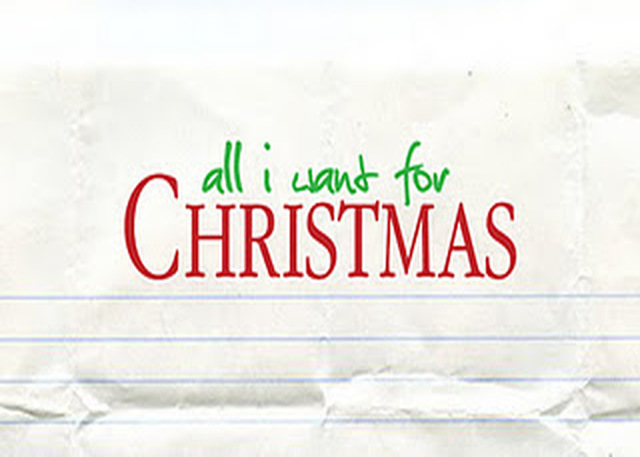 So this Christmas I am giving myself one of God’s most precious gifts…Time. I need to find balance to do things that make me happy and that help build my relationships. I know because of my schedule I don’t have lots of time, but at least once a week I will focus on me whether it’s a pampering session, reading a book, or just spending quality time with family and friends. 2. 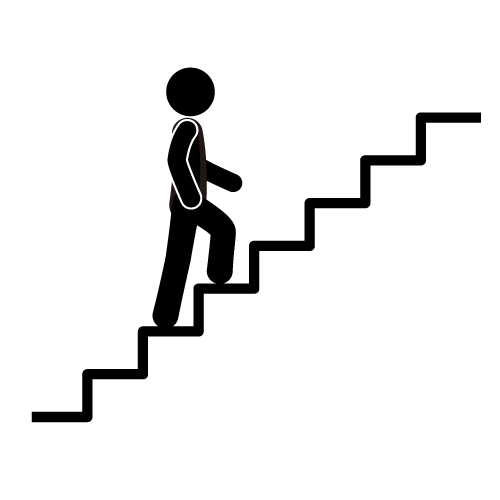 Proper Nutrition and Exercise- Remember my Workout Wednesday posts? Yeah I know that it has been FOREVER and that’s because I have fallen off significantly. My eating habits have become terrible. All I do is snack…I have put on a little bit of weight that I am not too pleased about because of how my clothes fit and my overall appearance so I plan on fixing that ASAP. I need to be healthy, not just for my physical appearance, but just to live a longer life. I don’t want to worry about diabetes, high blood pressure, or anything else that could happen as a result of my diet. 3. Spiritual Renewal– For the last few months my spiritual life has been suffering. I thank God for his grace and mercy everyday, because if it was up to me to maintain his unconditional love and unmerited favor I would be in trouble. I don’t have an excuse or reason for why this has happened, but I have been experiencing great blessings, but also many spiritual convictions that have been weighing on my spirit, because of my lack of discipline and obedience to God’s word. I know what I need to do to get back on track spiritually and that will happen immediately. 4. Joy and Happiness- I wrote a post about joy and happiness back and February and I needed a reminder of what I wrote. Joy is internal and happiness is external. I need to do the things that bring long lasting joy, but also happiness in the moment. I feel like this is something that I am missing. 5. Love– I love me some me and I need to really walk in that mindset. I have to stop rejecting the love of others because I am afraid. I have to truly accept God’s unconditional love and appreciate the people that He brought into my life. I have to truly love my neighbor as myself, no matter the circumstances. I have to give my time, talents, and abilities that God has blessed me with because of his love for me. So there you have my Christmas list. What’s on yours? We live life on levels and arrive in stages. Each stage takes us to a new level of relationships, knowledge, understanding, authority and responsibility. Over the last few weeks he has been reiterating this principle that he has taught us many years ago and I now see how this principle is playing out in my life. One thing that he added a few weeks ago was “Everyone doesn’t arrive at the same level or stage when you do.” This does not imply that you are better than anyone, it simply means that you are moving in a different direction than others. Everyone is not meant to be on the same level or at the same stage in life as their friends, family members, colleagues, etc. Often, people want to stay on the same level as the people they have grown with, but if God is taking you in a different direction who will you listen to? Take the time to reflect and think about the direction that God is trying to take you. Are you headed down the road that everyone wants you to take or are you headed down the road that God has planned for you? When you realize that God always has your best interest at heart you will understand the new level of relationships, knowledge, understandings, and responsibilities that you now have to undertake. Taking the road less traveled doesn’t mean you forget the experiences, lessons, and people on your previous road. It simply means your interactions just change and you’ll meet new people as you head down your new path. You don’t burn bridges because you are no longer on the same path, you simply take a different course and maybe you’ll meet at the same intersection further down the road. Are you going to let God work his plan and take you to a new level?